The Mexican Ambassador to the United Kingdom, Diego Gomez Pickering, affirmed today that there is interest among investors on the Mexican aerospace industry and in coming days important announcements for this sector will be made. Ambassador Gomez said: “We have representatives from nine out of eighteen states, which is the largest presence as far as the number of states is concerned, and also for the number of Mexican companies, which this year reach 19”. 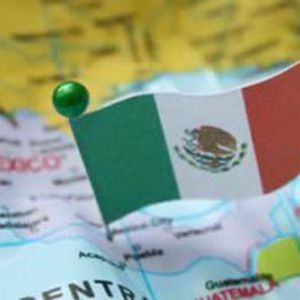 Carlos Sanchez Pavon, ProMexico’s Regional Director for Europe, Middle East and Africa, explained that this sector has flourished at five regions in Mexico, and exports amount to over US$5 billion per year.